Which batteries work best in your Christmas presents? 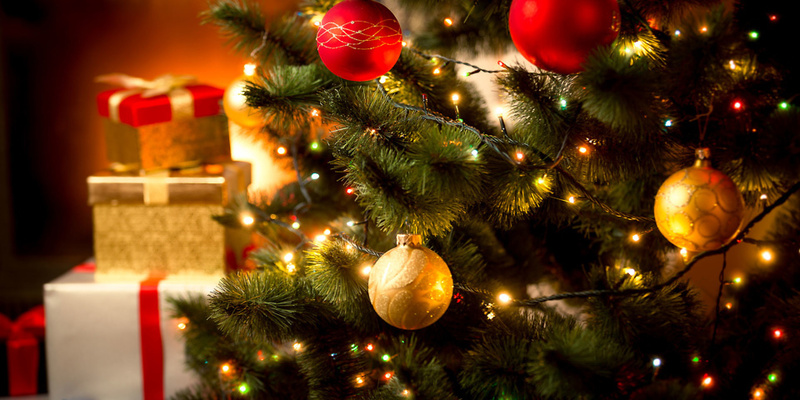 If you’re buying Christmas presents that require batteries, or your Christmas decorations are battery powered, which batteries will last the longest and how can you track down the best offers? From our tests, we found that the best AA disposable batteries power devices such as fairy lights for around seven hours longer than the worst-performing batteries. So the worst batteries could let you down on Christmas Day, while the best will keep your devices or lights powered well into the New Year. 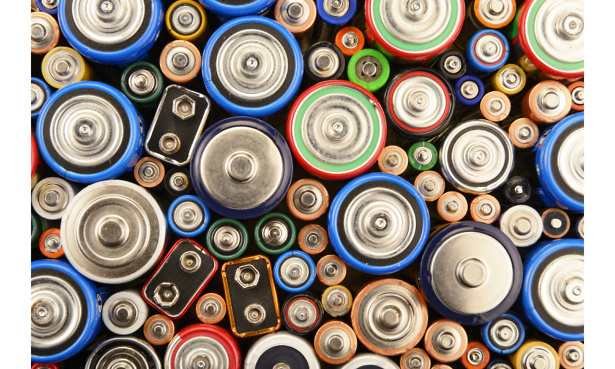 From our latest batch, we’ve tested alkaline and lithium batteries from 15 brands, including Duracell, Energizer, Panasonic, and the supermarket brands – including Aldi, Asda, Sainsbury’s and Tesco. Discover the best AA disposable batteries and the best AAA batteries. When’s the right time to buy batteries? Sometimes, it can be hard to know when the price is right, especially if you’re regularly buying various types of batteries. But if you follow our money-saving tips, the savings are worth it. Big-brand alkaline disposable batteries can set you back around £8 for a pack of four. But you don’t necessarily need to spend that much. Our lab tests have uncovered some Best Buy batteries that are a lot cheaper. It’s also worth hunting around for special offers. Data from MySupermarket.com shows that from 19 October 2016 to the New Year, at any given time, packs of four Duracell Ultra Power AAs were on offer at four of the following supermarkets: Asda, Morrisons, Sainsbury’s, Tesco or Waitrose. So you could find them on offer again in the run-up to Christmas 2017. But make sure they’re the best batteries for your devices before you do buy – check our battery reviews. It’s also worth keeping an eye on daily deal websites and bulk-buy savings — you can save a significant amount of money by signing up to email alerts for price drops or general online discounts. If you have several gadgets or decorations that require more than a few batteries, it’s also worth considering rechargeable batteries. If you’ve balked at the price of a pack of rechargeable batteries and a charger, you’re not alone. However, the more you use rechargeable batteries, the better value they become. Our highest-scoring AAs, for instance, cost 25p for 10 uses, 2.5p for 100 uses, and so on. You’ll quickly rack up 100 recharges in power-hungry devices, such as children’s toys. This is where rechargeables can offer exceptional value over disposables, even considering the cost of a universal charger (often as little as £10) and the recharging costs. We’ve found in our tests that it costs approximately 53p in electricity to recharge four 2,500mAh AA rechargeables 100 times. We also test rechargeable batteries and find big differences between the best and worst. The best AA rechargeable batteries will keep the most power-hungry devices running for at least seven hours, while the worst only manage four hours. Don’t pay full price for big brands, such as Duracell and Energizer rechargeable batteries. We think that there’s no need to, as we found Duracell Recharge Ultra AA batteries were on offer for 230 days last year in at least one supermarket. Which? tests of disposable batteries simulate the types of devices you use your batteries in, so you know which will last the longest when you get them home. Our medium-drain test is a good indicator for fairy lights and other battery-powered lighting, such as garden lamps or bike lights. High-drain tests show how long batteries last in your most power-hungry devices, such as remote-control toys or model aeroplanes. One of the most common uses of batteries is in clocks and clock-radios, so our low-drain test replicates the kind of conditions found in these devices. So before you buy any batteries for Christmas, check out our advice on how to buy the best batteries first. How much will your Christmas lights cost you?